Create your own raised beds, sandboxes, water gardens, landscape borders, ice skating rinks and more!• 44.5"L x 2" x 6" composite lumber is constructed with 20% wood fiber and has two inner supports that make it stronger, stiffer and lighter than other solid plastic lumbers.• 44.5" lumber makes the stake joints 48" center-to-center.• Maintenance free, this composite lumber will maintain its color and beauty for years.• We recommend construction on a level surface. 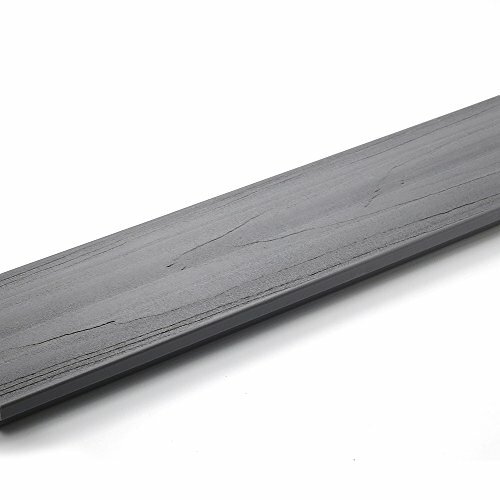 Deck-A-Floor Premium Westminster Gray Boards are great for accenting or finishing off your existing Deck-A-Floor Premium. Each box comes with 2 boards. This product consists of only the boards and no other parts. This product is made with our UltraShield Technology which means it will heavily resist fade, stain, and termites. Deck-A-Floor Premium Spanish Walnut Boards are great for accenting or finishing off your existing Deck-A-Floor Premium. Each box comes with 2 boards. This product consists of only the boards and no other parts. This product is made with our UltraShield Technology which means it will heavily resist fade, stain, and termites. 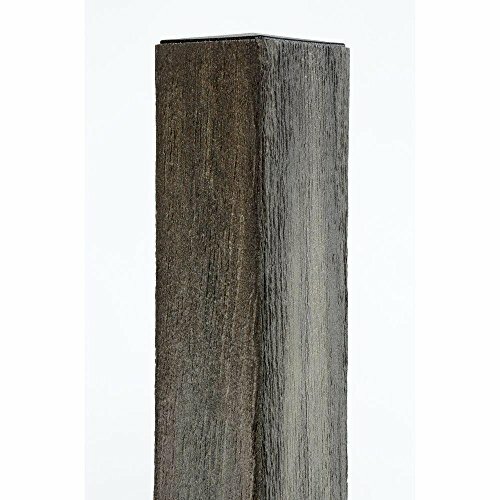 Veranda All-Purpose composite posts are true 4 in. x 4 in. posts and are 8 ft. in length. 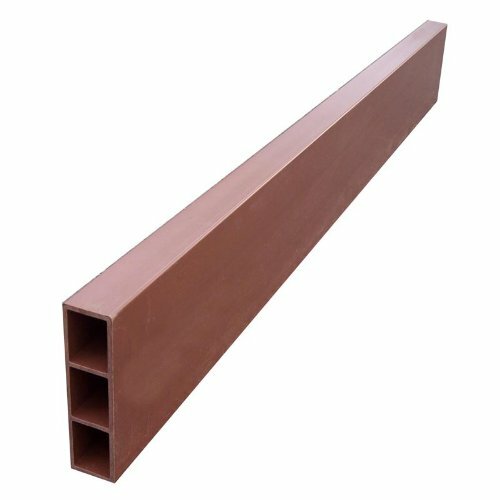 These posts match the color families of the Verada composite cross rails and pickets. They provide the beauty of wood without the maintenance of wood. 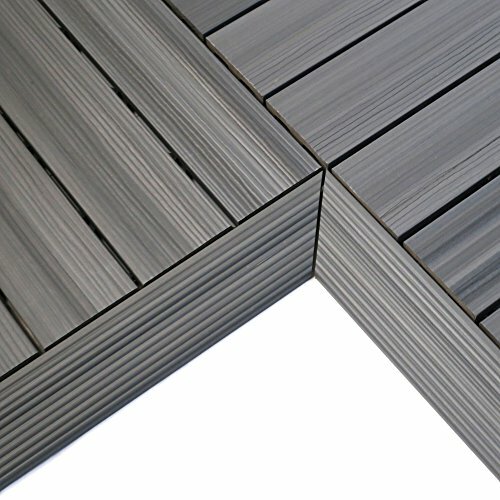 New Ultra shield Quick Deck Composite Deck Tiles Inside Corner Trim in Westminster Gray is a great way to finish off the Deck Tiles. Designed to clip into the base of the deck tiles it hides the overall base of the Deck Tile. This gives a nice and clean finished look to your Deck Tiles. This profile is designed to fit into those corners that fit outwards. Simpson Strong-Tie connectors make projects easier to build while making them stronger and safer. They are engineered and tested to perform and are manufactured to the highest quality standards. 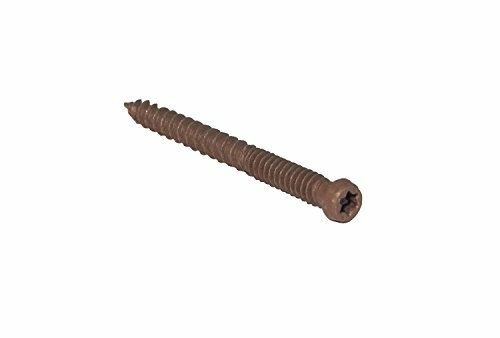 Whether working on a home project or building a structure to comply with building codes, go with the choice of engineers and contractors, go with genuine Simpson Strong-Tie connectors. 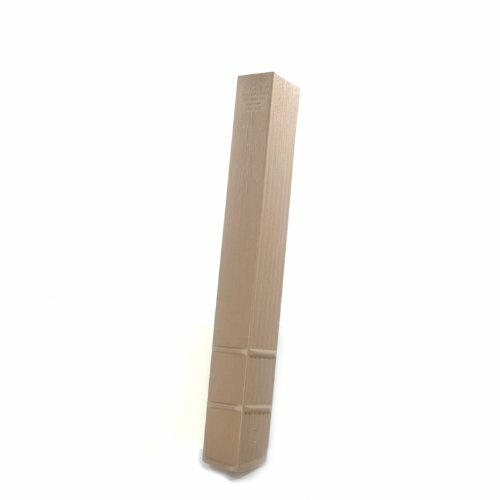 Post Protector is a slide-on barrier system protecting in-ground posts from decay by eliminating soil-to-wood or concrete-to-wood contact. Decay occurs when the following conditions exist: Moisture saturation of wood fiber, Oxygen, Temperature 40-100Â°F. These conditions enable the soil dwelling micro-organisms, to colonize the post using the wood fiber as their food source. This consumption of the wood fiber is otherwise known as decay or rot. Post Protector allows for typical post-in-ground foundations without the decay causing micro-organisms ever having access to the post. The treatment in a pressure treated post is a pesticide used in an effort to make the wood fiber an undesirable food source for these micro-organisms. The treatment is effective initially but loses its effectiveness as the chemical migrates or leaches from the post over time. Post Protector eliminates this chemical migration and keeps the treatment with the post where it belongs. Common applications are decks, pergolas, fences, pole barns or any post-in-the-ground project. Available in 4 in. x 4 in., 4 in. x 6 in. and 6 in. x 6 in. x 42 in. and 60 in. lengths. The grip-rite name represents quality and value to professional contractors. Polymer-coated. 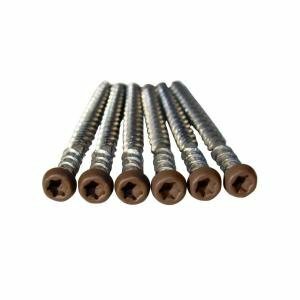 Lifetime guarantee against rust and corrosion. 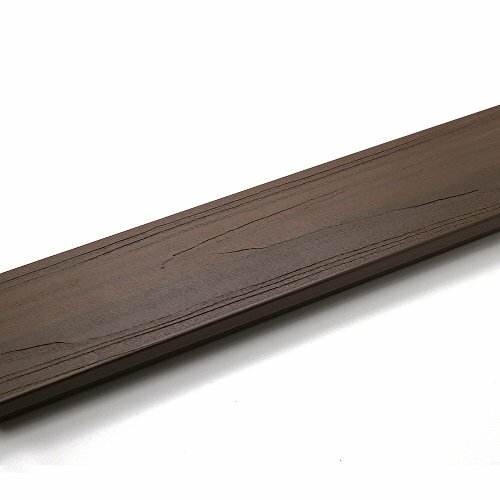 Looking for more Composite Lumber similar ideas? Try to explore these searches: Arts Crafts Cabinet Knobs, Estee Bronze Bronzer, and Signings Autographed Card. Look at latest related video about Composite Lumber. Shopwizion.com is the smartest way for online shopping: compare prices of leading online shops for best deals around the web. Don't miss TOP Composite Lumber deals, updated daily.